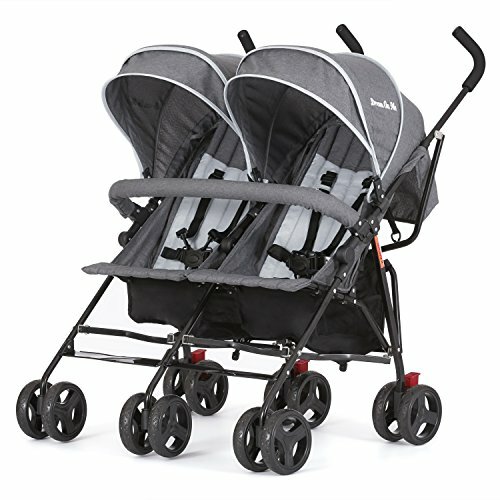 Double Stroller on Sale + Coupon!!! Check out this awesome double stroller on sale at Amazon! There is also a coupon waiting for you at checkout!! FREE BABY SLING From Seven Slings! *LIMITED* GO GO GO!! VTech Brilliant Baby Laptop ONLY $5 ( Reg $16.88)!!! All These Diapers & Pull Ups are 90% off!